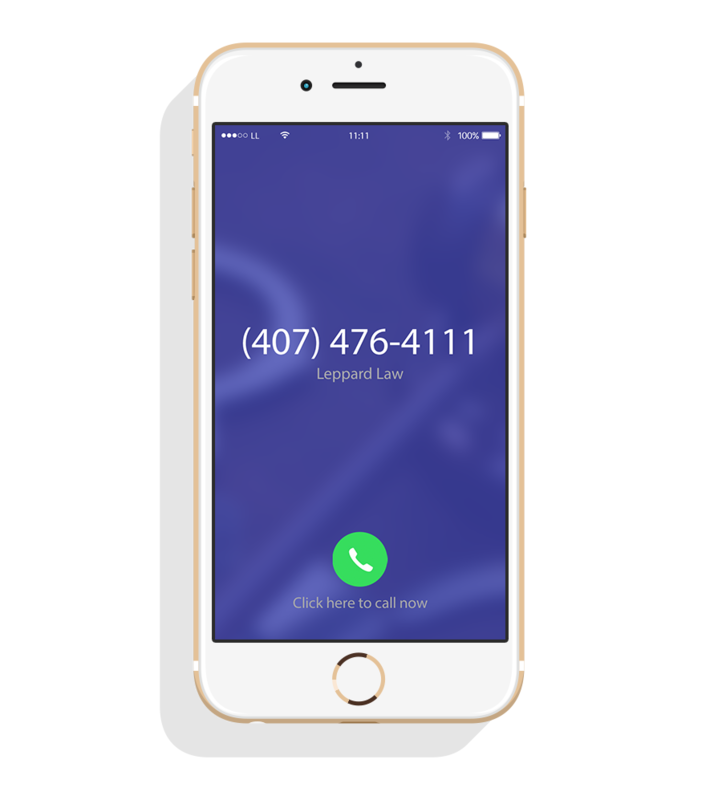 Hire the best Orlando DUI defense attorney you can! DON’T GIVE UP YOUR RIGHTS! The biggest mistake you can make is to surrender to the courts. 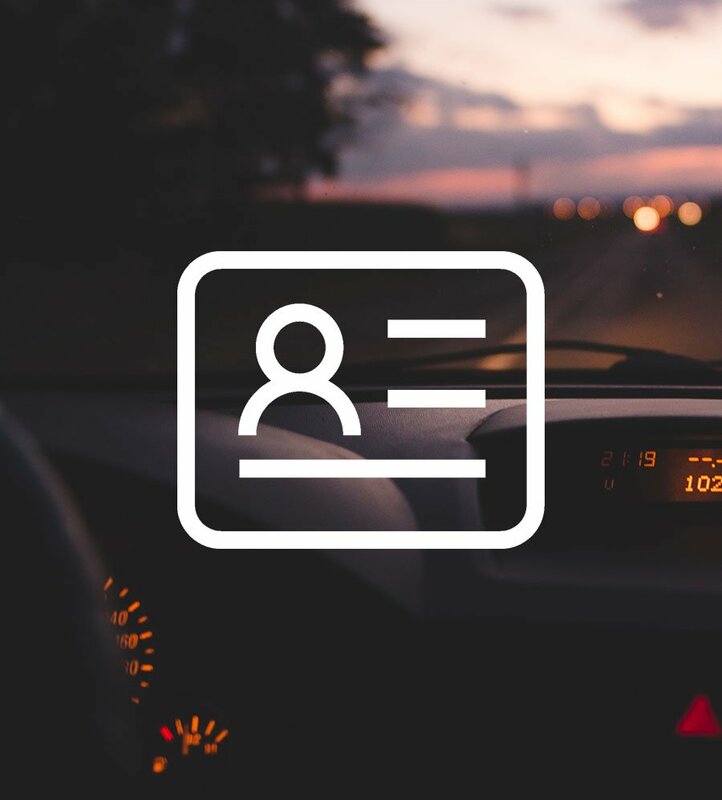 Get legal help NOW and stop the automatic suspension of your Florida driver’s license.